This Bitcoin Rollercoaster T-Shirt represents an entire Bitcoin community with various type of people within it. We are all different. Different cultures, beliefs, ideologies, but have one same goal – we want cryptocurrency to succeed. We want Bitcoin to The Moon. All of us in the crypto community are on a rollercoaster. We should be thankful for being a part of a disruptive technology which will change the world we live in. The journey we are all part of is not always easy. It has ups and downs. 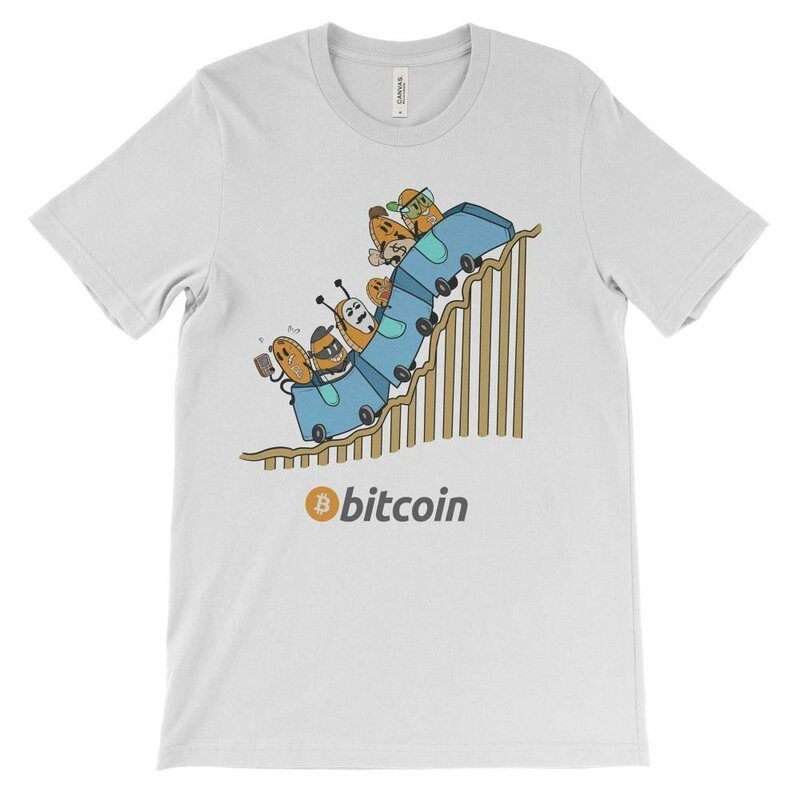 Even though we don’t know if tomorrow we will have ups or downs, one thing is sure, this ride is going to the Moon, sooner or later. With this illustration, we wanted to represent the diversity of a Bitcoin and pretty much any other blockchain and crypto currency community. We are different. We invest with different beliefs and goals. And all of that is fine. As long as we are together. 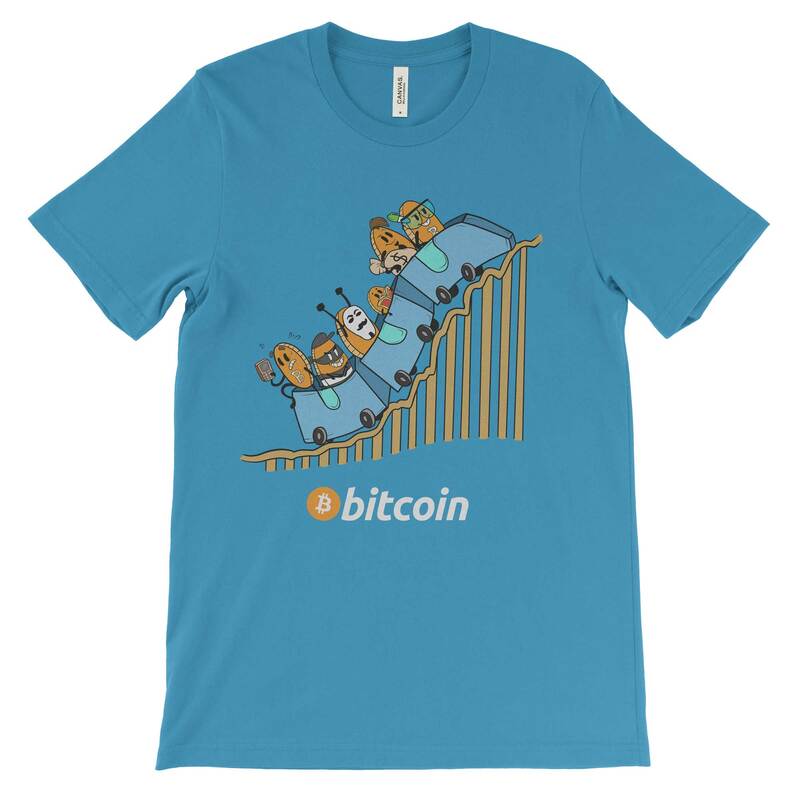 The Bitcoin roller-coaster illustration is based on a famous Bitcoin rollercoaster gif. While we love this gif, we wanted to create our own version of the Bitcoin community and add as many different characters as we could. On the rollercoaster ride which is heading to the moon you can see different members of the community. In the first seat, we have the programmers who were the part of the cypherpunk movement. The early adopters. People without whom none of us would be here. 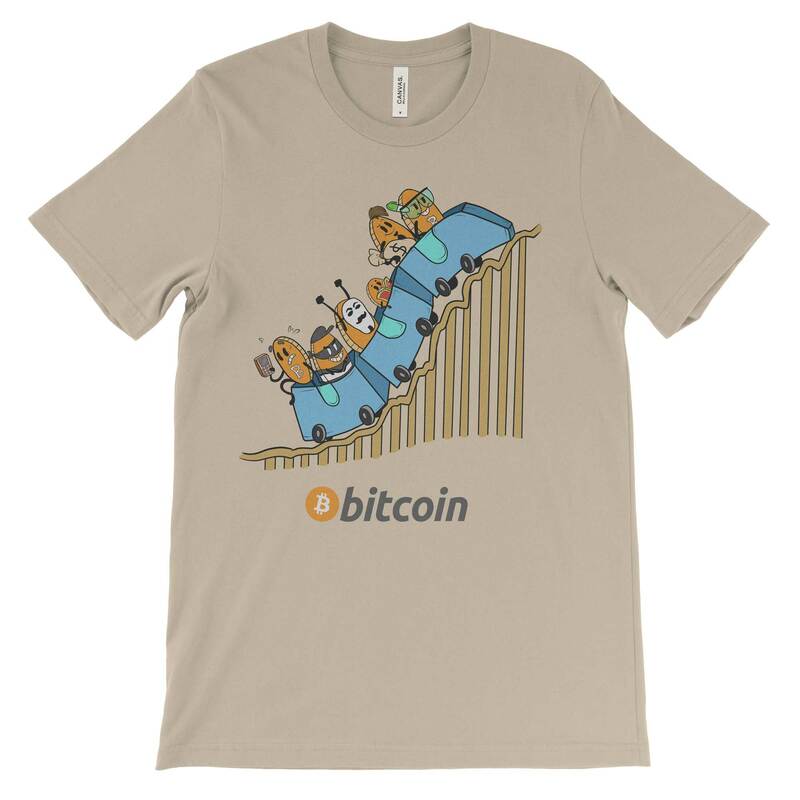 This honors all the contributors of the Bitcoin community. The Liberator represents the community members who believe in decentralization and the better world. It was hard to find a stereotype for them, so we represented them with a famous Anonymous mask, riding with both hands in the air, representing free-spirit and freedom. Criminal Bitcoin – like it or not, one of the earliest adopters of crypto currencies were people using it for illegal activities. Panic seller – the last but not the least is the panic seller, representing all of those guys who do not HODL. They quickly get rid of their BTC as soon as the price goes down. We represented them with a scared facial expression, holding a calculator, waiting to jump out of the roller-coaster as soon as their calculations are good. 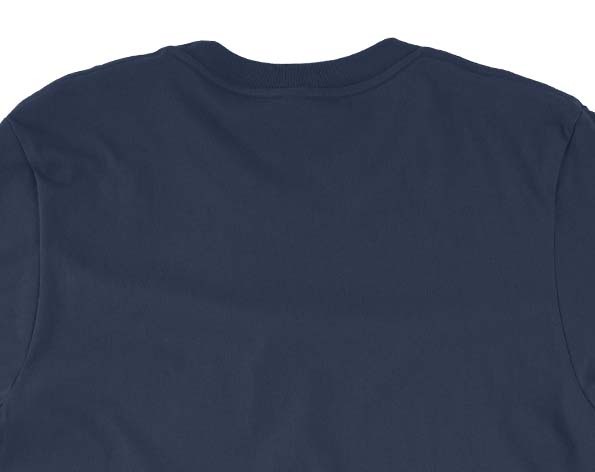 If you want more minimalist looking T-Shirt with the same design, check out our minimal Rollercoaster shirt. 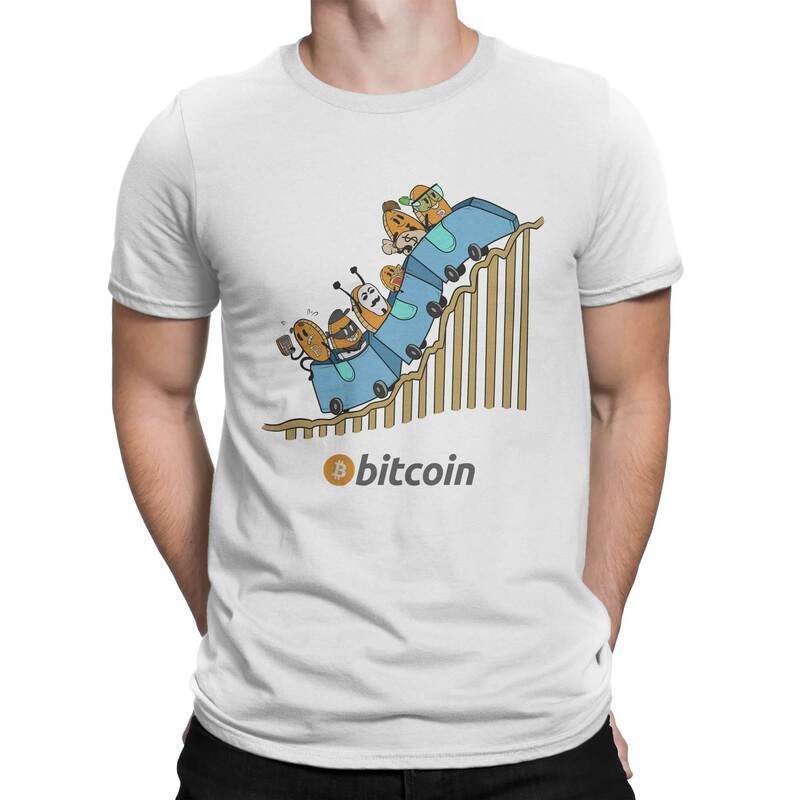 Ordered miner t-shirt in past and was happy with quality. Just as happy this time too. 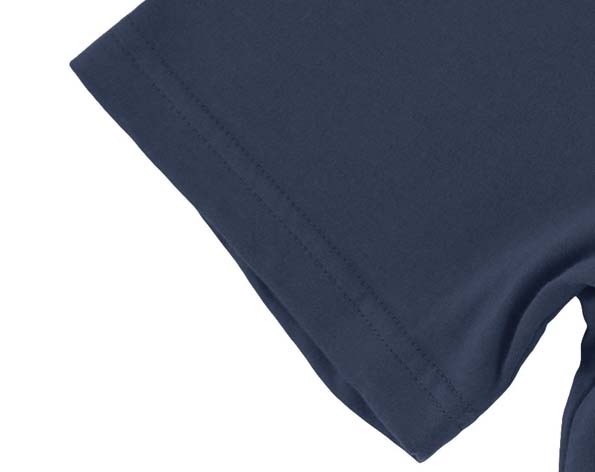 Nice soft but sturdy fabric, detailed and vivid ink prints (not cheap iron-on). 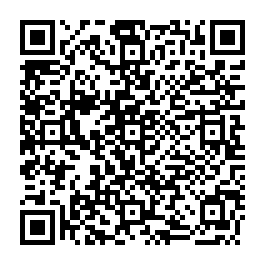 Fast shipping to UK. Cheers. A nicely made shirt and will definitely be buying more in the future!